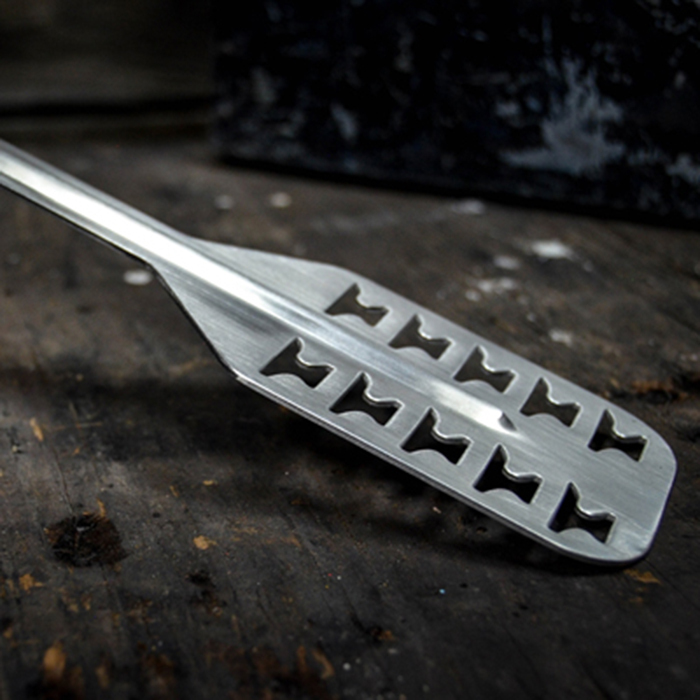 This unique mash paddle is the perfect tool for breaking up dough balls and raking your mash. 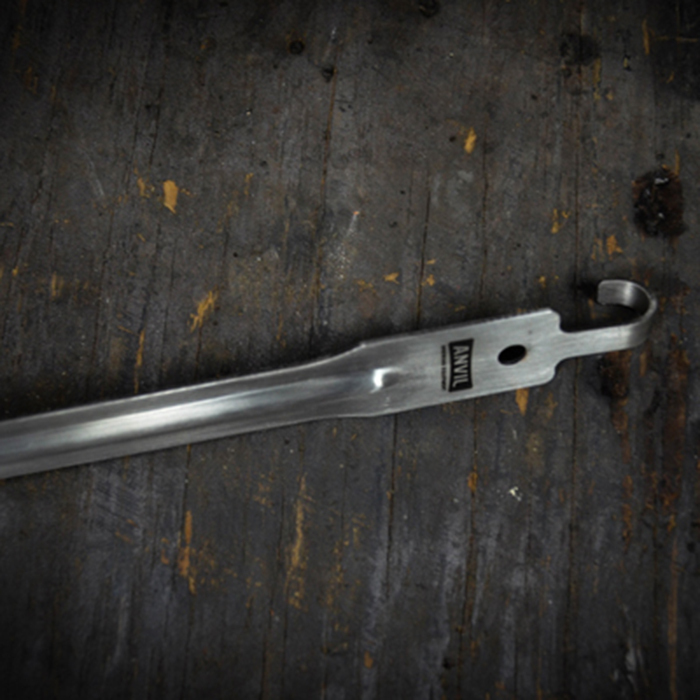 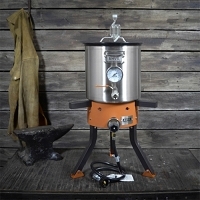 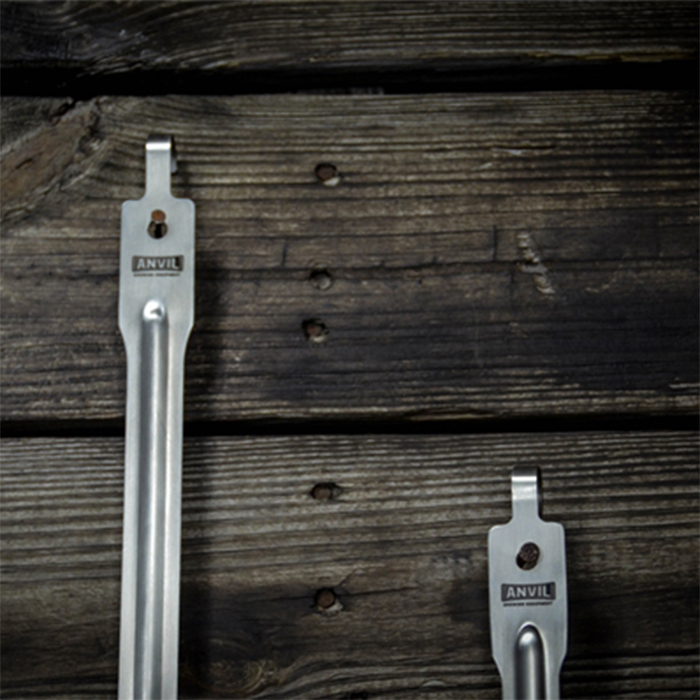 Made from sturdy 14 gauge stainless steel and 24" long to improve your overall mash efficiency. 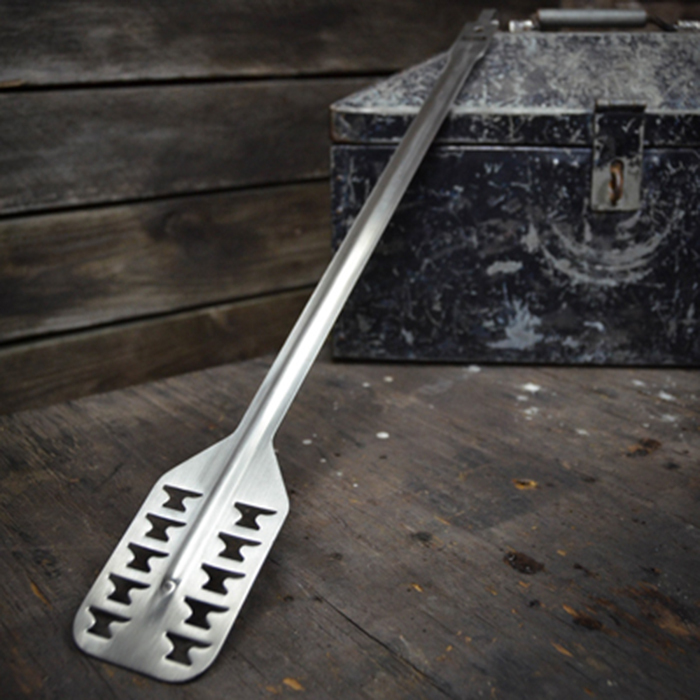 The stylish "Anvil" holes gently stir your mash to perfection. 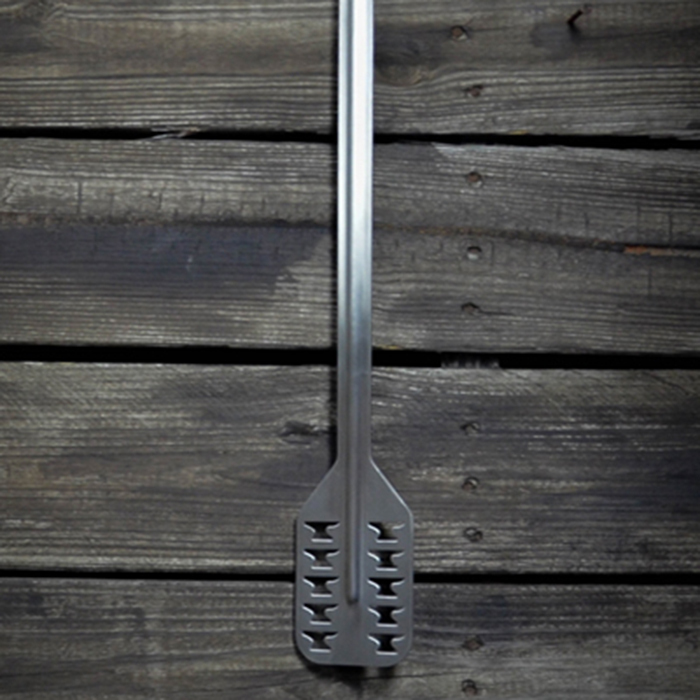 Convenient hang hook lets you rest it on the kettle or just about anywhere.